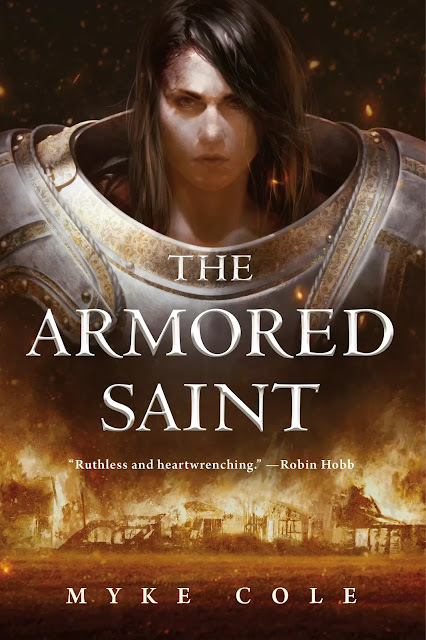 Armored Saint by Myke Cole is his first foray into the world of epic fantasy - Having read his previous works, I know that Myke can spin a yarn well enough and make us care. And this being something of a dream project for him, our expectations as readers familiar with his class, were stratospheric to say the least. Does he deliver or what. No punches pulled, this turned out to be a gut-wrenching tale of reluctant heroism, forbidden love, blind faith and heady rebellion in a well realized world that I cannot wait to get back into. 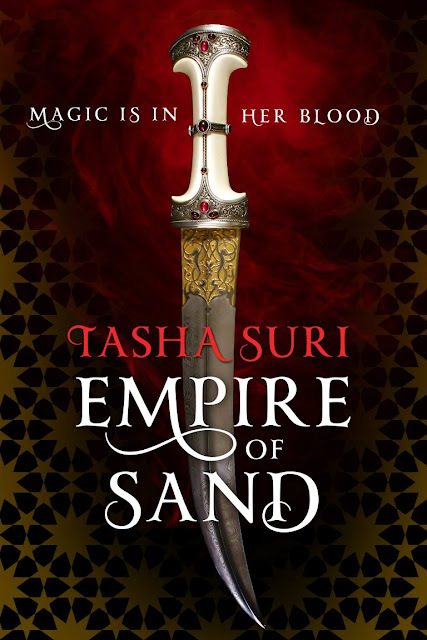 Continuing on with our (ir)-regular feaure focused on highlighting eagerly anticipated SFF novels, this week we shine the light on Empire of Sand ( First in the Books of Ambha series) by Tasha Suri. I first heard of Rosewater, when I read Tasha Suri's tweet on the same. "So. 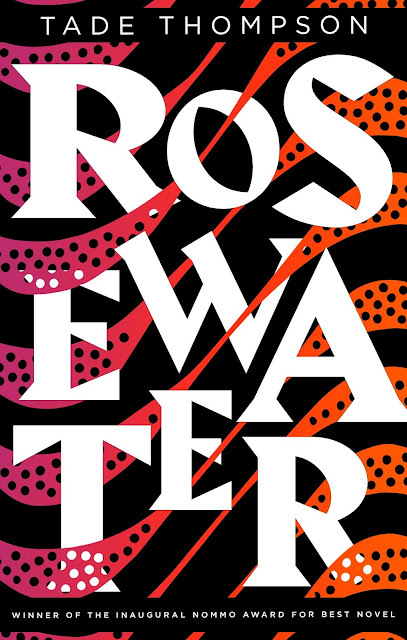 ROSEWATER by @tadethompson needs to be a Netflix series. Nigerian setting, aliens, 'telepaths', zombies, fiercely weird biopunk, an intricate unfolding plot... The whole time I was reading it, I couldn't stop thinking about how I'd watch the *hell* out of it." A science-fiction set in futuristic Nigeria? From an up and coming 'hottest' new talent, I knew I had to check this out. 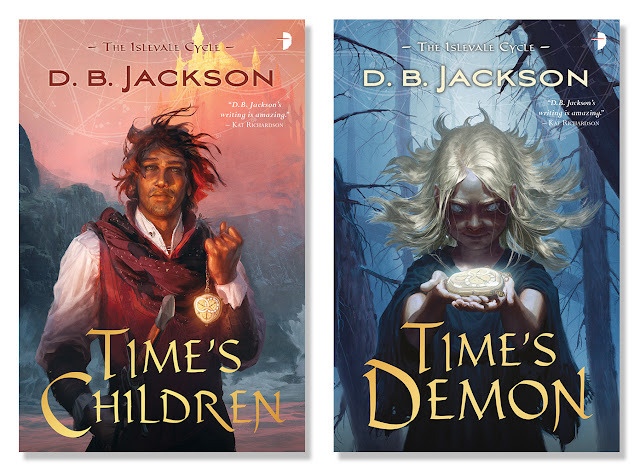 And my fingers were busy, requesting for a netgalley of the same. Got lucky and now here I am, sitting dazed and awed by the vision and the execution of a future, that is weirdly compelling, bizarre and absolutely stunning. Rosewater is one of those precious new books that manages to throw off all the yokes of 'prescribed writing guidelines' for science fiction. Indeed, Tade Thompson is a refreshing new talent and a world-class one at that.